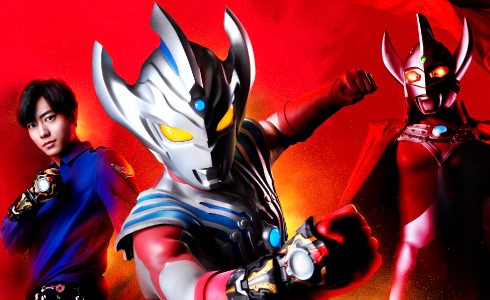 And their respective Kiva forms. And DoGaBaKi. And Emperor Flight Style. And Saga. And SS Emperor, Dark Kiva and both IXAs along with Ixalion. 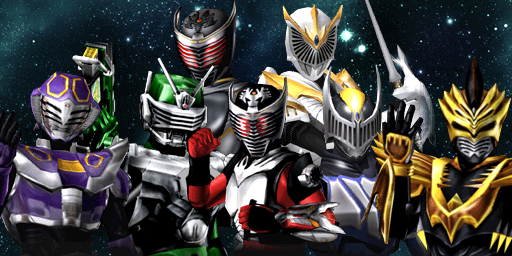 I would kill for SS Saga and IXA. KILL, I say! That's it. That's what we will go with. Huh, I really like the idea they're going for with S.I.C. Ghost. Making the orange neon detailing on his suit into essentially an x-ray of his skeleton looks really cool. This made me take a closer look at normal Ghost. And he's the same way only with an eyecon emblem in his mid torso. His orange bits are skeletal designs. The SIC perfectly embellishes that and makes it even more apparent. "Does this mean we replace the Kiva meme with Ex-Aid Hyper Muteki? " WHY DO I FEEL LIKE THIS IS ABOUT TO HAPPEN???? Given I normally loathe the aesthetic of SIC, I kinda can't believe I'm saying this, but... That is so much better than the actual Ghost design it makes my teeth hurt.